We are more than good food and good times, we are a place to call your own spot! Our town boasts beautiful period homes, tree lined streets, and a trolley running down State Street. 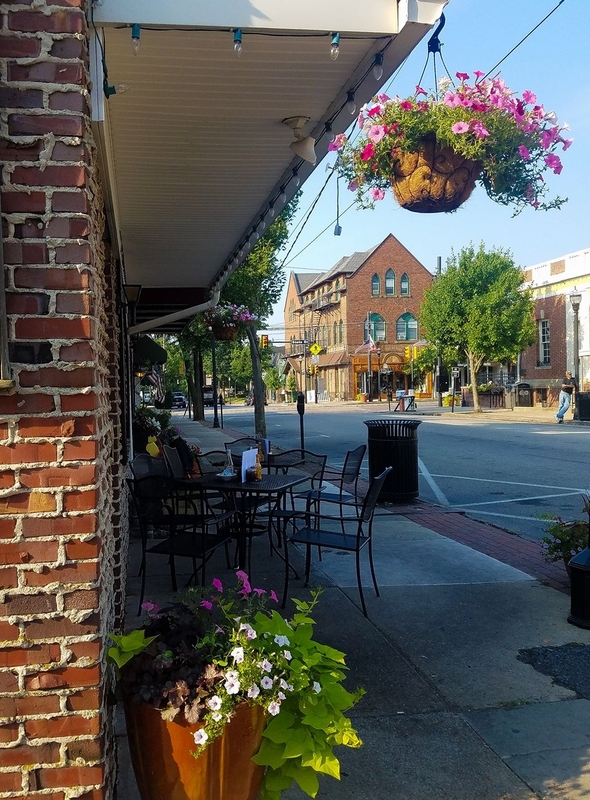 The Koffee Korner is a quaint restaurant located on the corner of S. Jackson St. and W. Jasper St. in the heart of Media, PA. It serves breakfast and lunch. The breakfast menu includes omelettes, eggs, pancakes, French toast, breakfast sandwiches, and various breakfast meats. The lunch menu includes both hot and cold sandwiches, burgers, salads, and various grilled sandwiches.